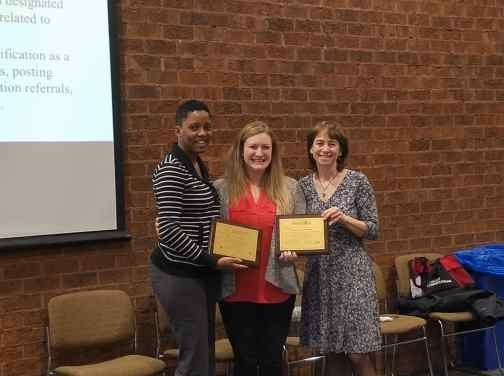 Gold Level Workplace AND Health Care Provider Award Dr. Nathalie Quion (MD, MPH, FAAP) serves as Medical Director for the NW sites and has pushed to create a breastfeeding-friendly environment and improve lactation support services for families of newborns. 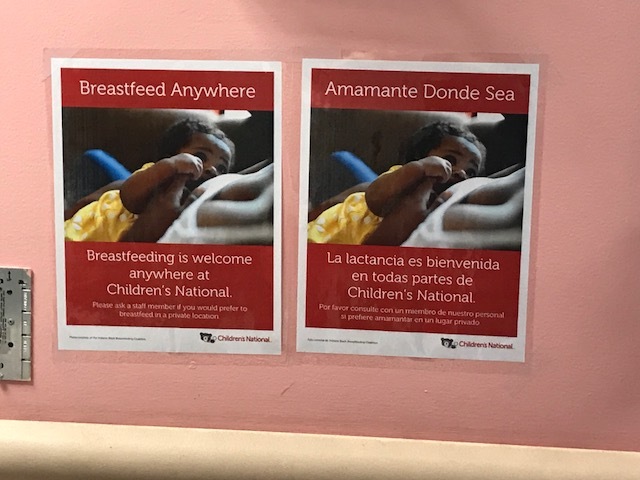 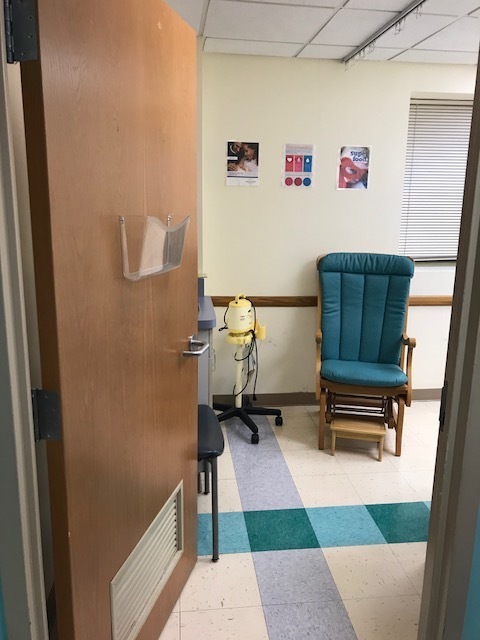 Ashley Price (MPH) serves as the Health Educator for both sites and began providing lactation counseling services in 2016 to any family with a need for support as identified by the pediatric team. 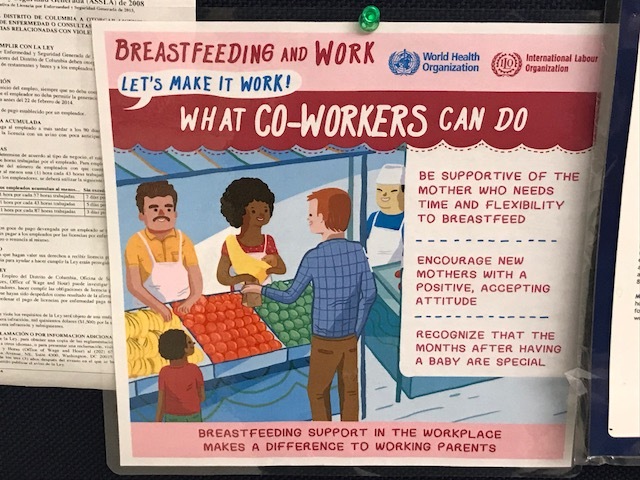 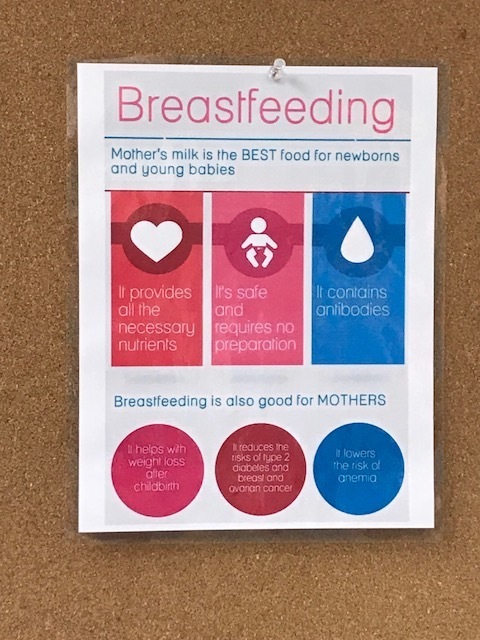 Dr. Megan Gray (MD, MPH, FAAP) has also been designated as 'Breastfeeding Champion' to help refine the centers' policies and procedures related to lactation referrals and documentation. 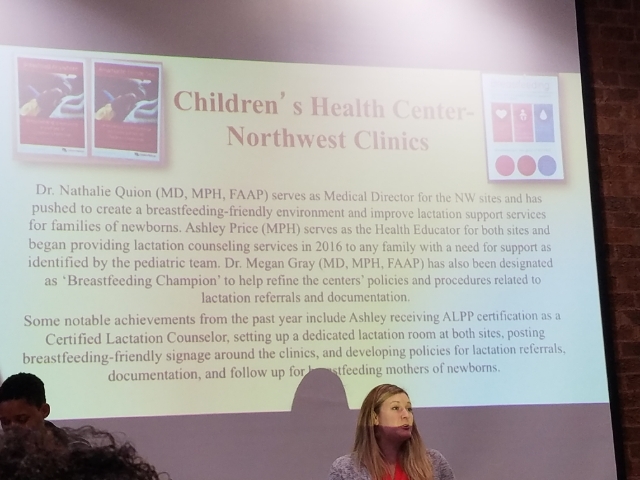 Some notable achievements from the past year include Ashley receiving ALPP certification as a Certified Lactation Counselor, setting up a dedicated lactation room at both sites, posting breastfeeding-friendly signage around the clinics, and developing policies for lactation referrals, documentation, and follow up for breastfeeding mothers of newborns.